The Magento SUPEE-6788 patch is designed to eliminate all security vulnerabilities from your Magento website. However, when this patch is run, there is the risk of it messing with your Magento Admin URLs. This is where the Admin 404 Checker script comes in. Available at Github, the Admin Checker will come in handy in order to find all the affected URLs. After implementation of the SUPEE-6788 Patch, this script will check all the Magento URLs from the Admin menu and system-> configuration and list all the 404 Error URLs. 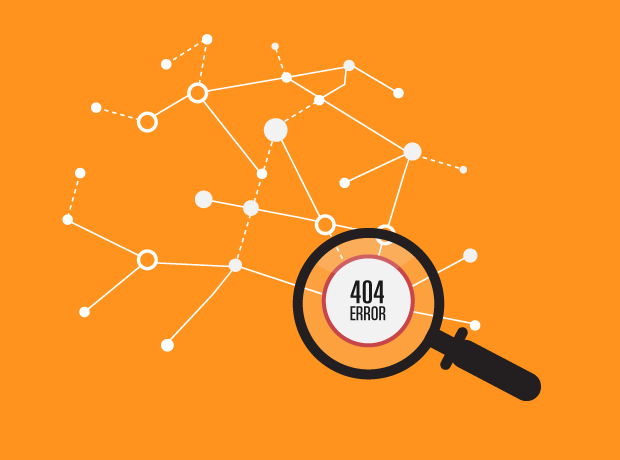 You can also run it whenever you want to find out 404 URLs in the Magento Admin. When you run this script, it may take approximately 30 minutes for the entire process to complete itself, so ideally the script should be run at non-peak hours or first on the development copy of your website, if possible. You can download the Admin 404 Checker script at Github for free. For any queries or doubts, feel free to contact us at support@cueblocks.com.